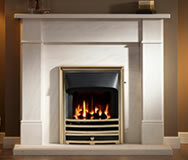 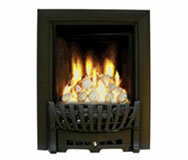 Cheap clearance Fireplaces for that quality look in a living room. 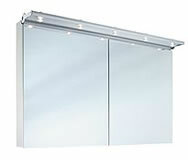 Clearance Bathroom suites that are not to be missed. 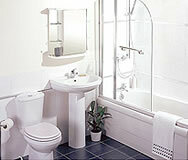 Great deals on Bathroom furniture.